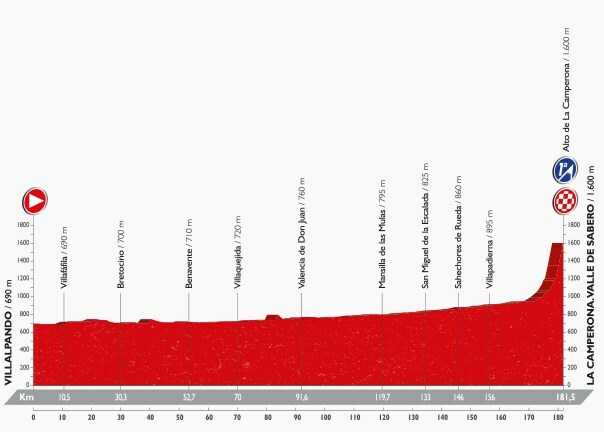 There’s a case for saying that the so-called sprint stages are the most interesting in the Vuelta. The relative dearth of actual sprinters and the fact that no stage is particularly flat lends a delightful air of uncertainty to proceedings. Stage seven was not dissimilar to stage six. This time it was Astana rather than Orica-BikeExchange who decided to make a mess of things with 50km to go. They powered along a narrow road that gradually wound its way uphill and for a time we ended up with all sorts of odd little groups. He has less of it after a nasty high speed crash near the finish. Contador’s pretty hard – he has ridden up mountains with a fractured tibia before now – so when he said after the stage that he was in quite a lot of pain and that he was rather dreading the numbing effects of the adrenaline wearing off, you know it’s serious. 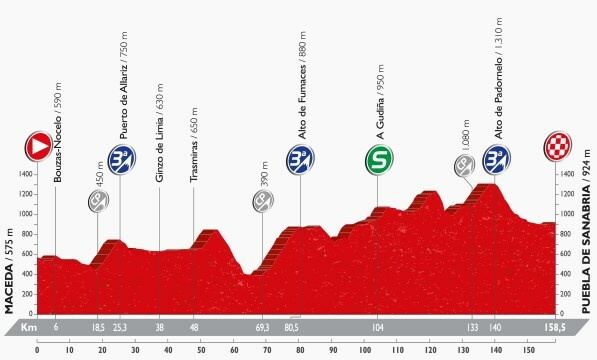 On paper, the final climb is 8.5km at 7.4%. That would be bad enough but half of it averages 3% and almost the entire second half is 10-20%. Nasty. This stage is so exciting it provides two stage terms. An endorheic lagoon is one that does not flow out or connect to other rivers. All the water that arrives in the lagoon stays there until it filters into subterranean waters or evaporates. The other is ‘meander’ – which is what some rivers do. I knew that one.